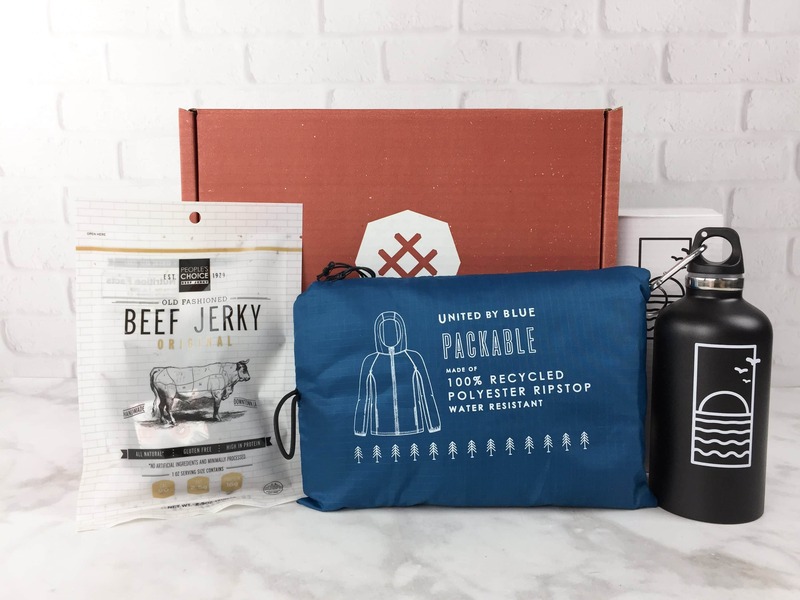 Check out the Bespoke Post March 2019 DOWNPOUR box review + coupon! 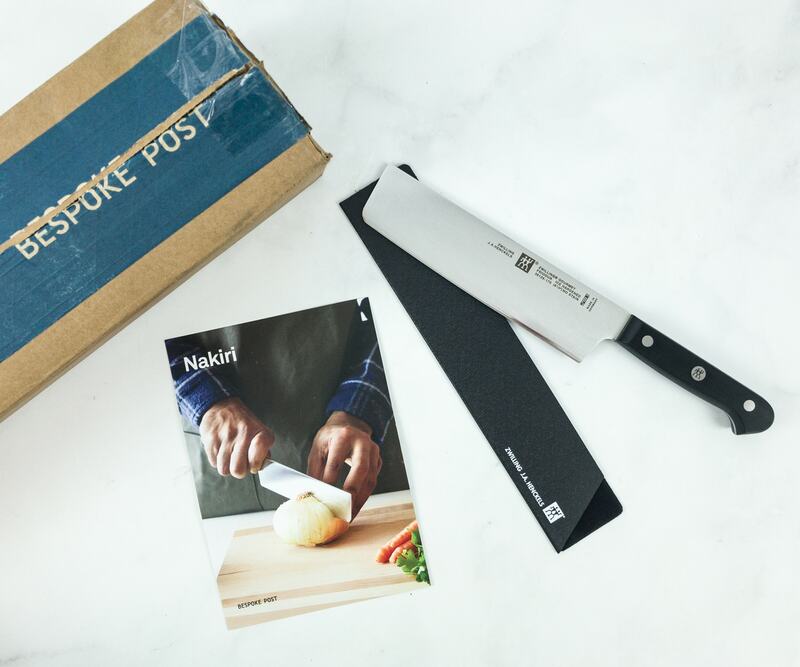 Check out the review of the Bespoke Post February 2019 NAKIRI box + coupon! 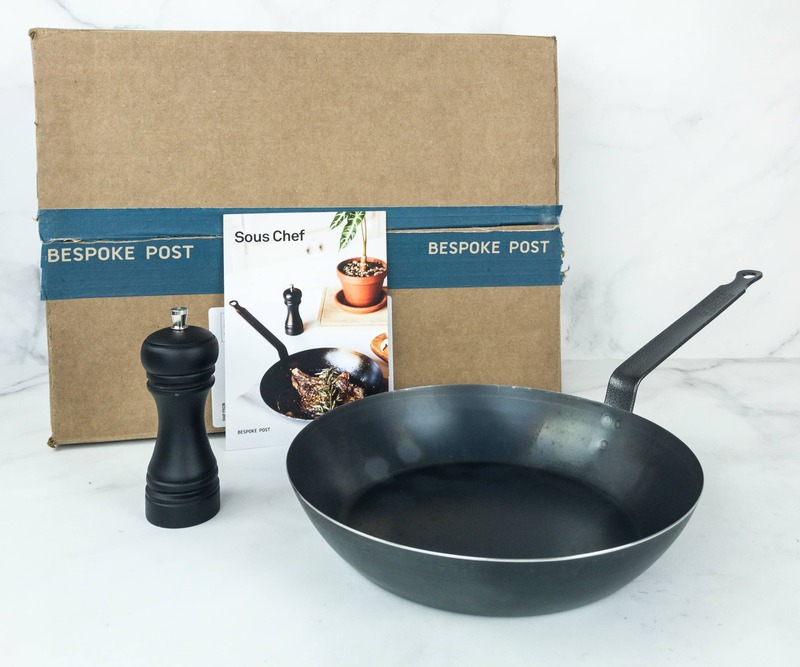 Check out the review of the Bespoke Post January 2019 SOUS CHEF box + coupon! 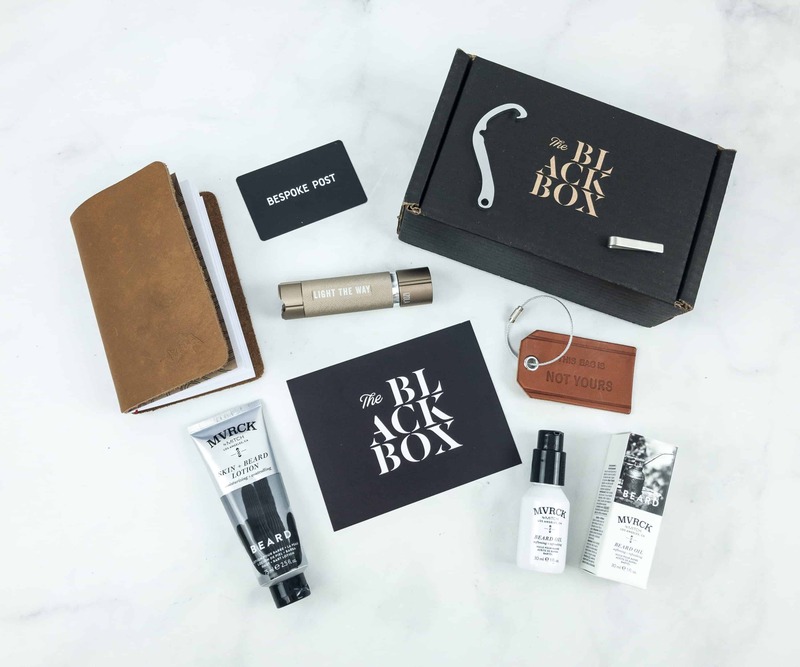 Check out the Bespoke Post Black Friday 2018 Black Box Premium review! The Bespoke Post December 2018 theme is DICED! See the review of this men’s lifestyle subscription + coupon! 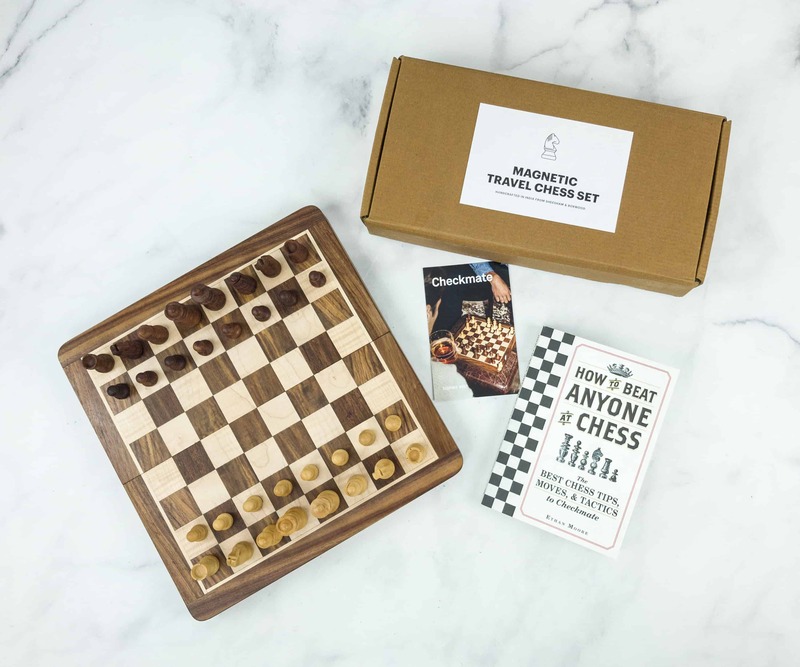 Check out the review of the Bespoke Post December 2018 CHECKMATE theme box + coupon! 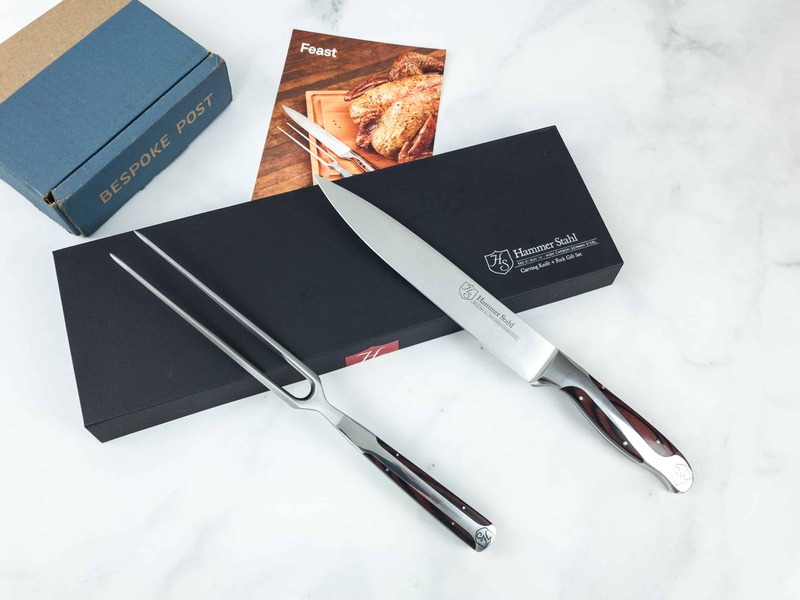 The Bespoke Post November 2018 theme is FEAST and features some thanks-worthy cutlery! See the review of this men’s lifestyle subscription + coupon! 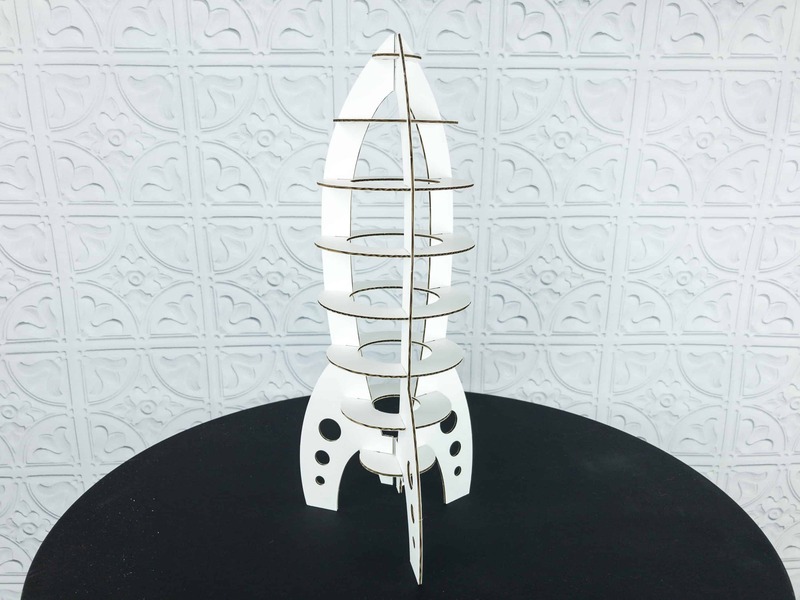 Bespoke Post October 2018 theme is SPACE! See the review of this men’s lifestyle subscription + coupon! Bespoke Post September 2018 theme is TAPROOM! 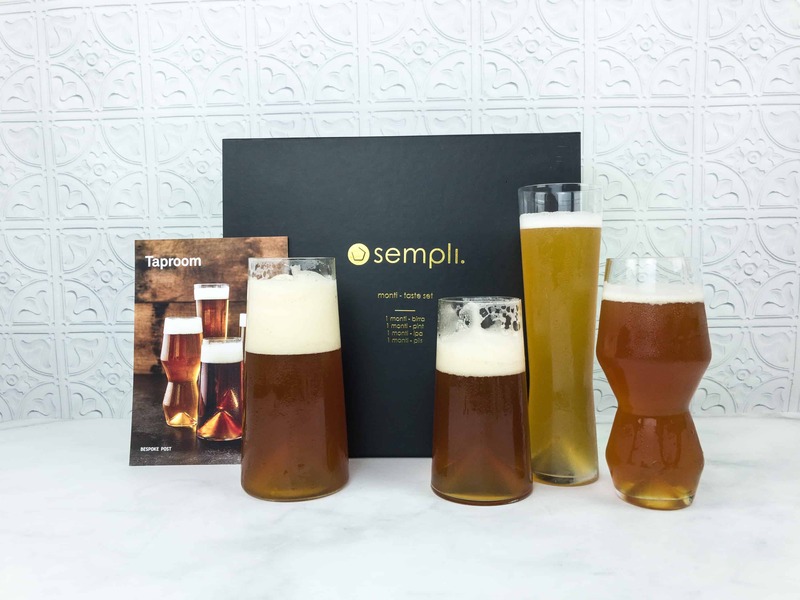 See the full set of specialty beer glasses in my review of this men’s lifestyle subscription + coupon! 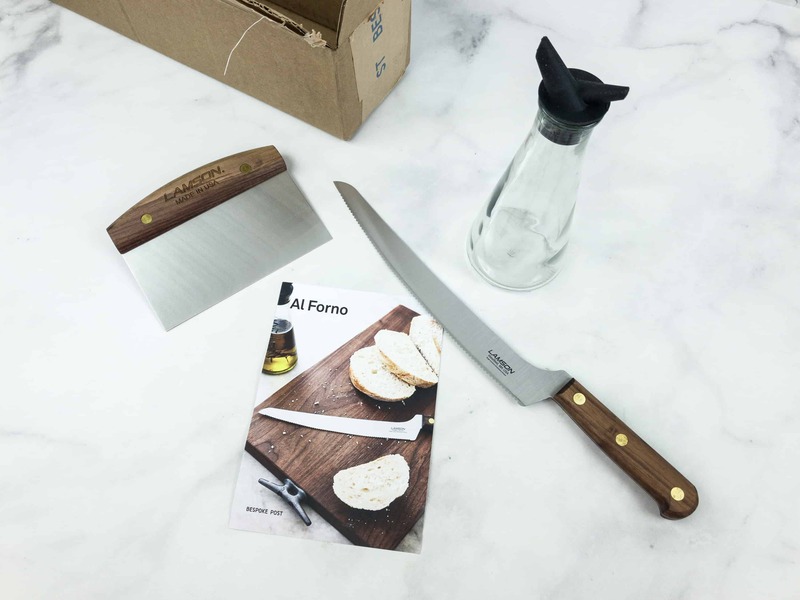 The Bespoke Post for August 2018 is themed Al Forno and has awesome kitchen gear! Check out my review of this men’s lifestyle subscription + grab coupon! Bespoke Post Box June 2018 theme is Alfresco! See the review of this men’s lifestyle subscription + coupon! Bespoke Post April 2018 theme is GREENHOUSE! Check out our review of the self-watering planter + coupon! 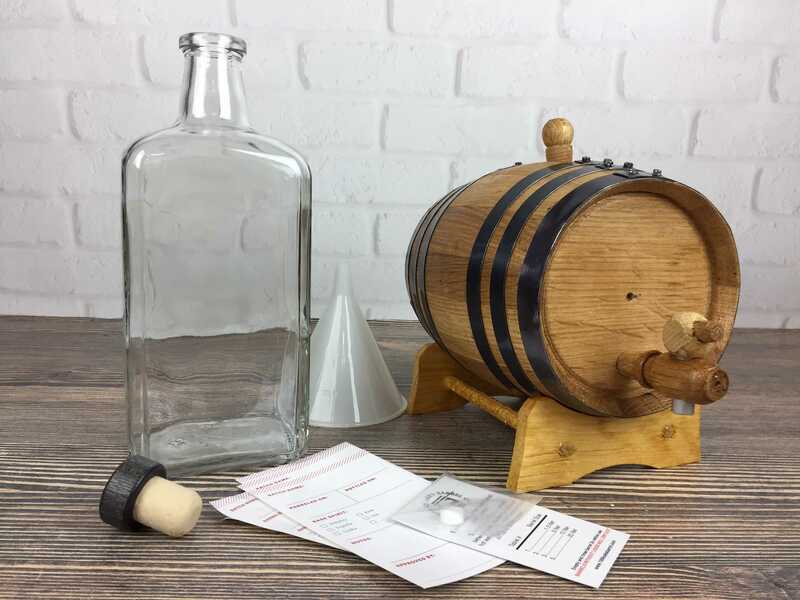 See the Bespoke Post February 2018 SPEAKEASY review & coupon: cocktail making must-haves! The Bespoke Post theme for January 2018 was EQUIPPED and featured an all-in-one toolbox. Check out the review + 25% OFF first box! Check out my Black Friday 2017 Bespoke Post Black Box Premium — Free with qualifying Black Friday purchase! Check out my review + 25% OFF your first box! The BIT Bespoke Post Provisions Box is filled with breakfast food items. Check out the review of BITE + 25% OFF first box! My September 2017 Bespoke Post box had a few must-have essentials for daily adventuring. Check out the review of DAILY + 25% OFF first box! My August 2017 Bespoke Post box was filled with travel-ready gear. Check out the review of RED-EYE + 25% OFF first box! My June 2017 Bespoke Post celebrated the outdoor cooking season with great grilling gear. Check out my review of COOKOUT + 25% OFF first box! My May 2017 Bespoke Post had an awesome quip electronic toothbrush system and other grooming essentials. Check out my review of MINT + 25% OFF first box! My April 2017 Bespoke Post had a craft manly enough to make Hemingway proud, plus the first issue of The Post. 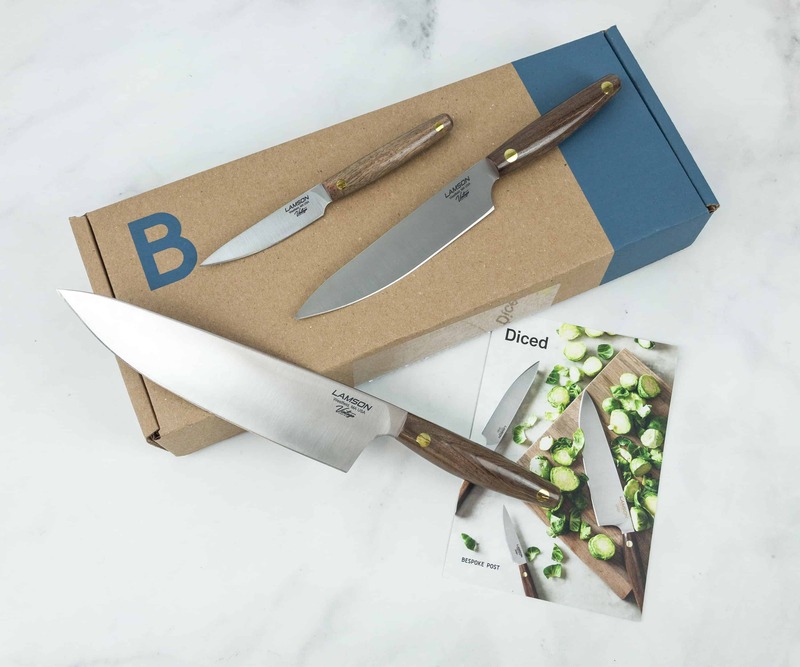 See my review of CARVE + 25% OFF first box! My March 2017 Bespoke Post was just what I need to gear up for outdoor adventuring this Spring. Check out my review of READY + 25% OFF first box! My February 2017 Bespoke Post completed my essential bar glass checklist with some superlative coupes. Check out my review of STIRRED + 25% OFF first box! The January 2017 Bespoke Post features a versatile Edison lamp to add some warm charm to your home. See my review of GLOW + 25% OFF first box! The December 2016 Bespoke Post has the perfect items to serve your bubbly with style and flair. See my review + 25% OFF first box! In December 2016 my Bespoke Post had the perfect decanter and glasses to turn a man-cave into a den. See my review + 25% OFF first box! The December 2016 Bespoke Post features a throw from Line of Trade that adds warmth and sophistication to any home. See my review + 25% OFF first box! 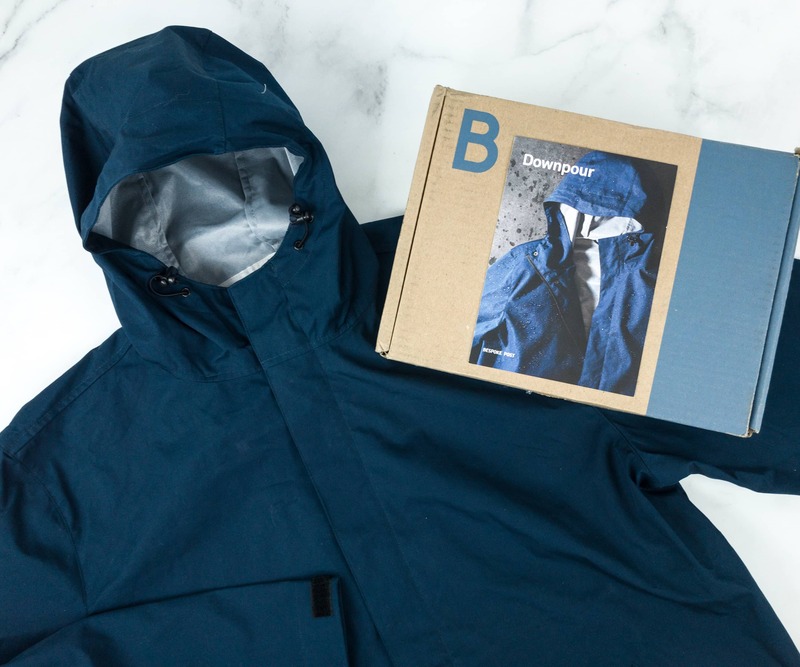 Check out all the goodies in the Bespoke Post Black Box for 2016! My November 2016 Bespoke Post features an elegant way to serve and age your favorite liquor – perfect for holiday parties. See my review + 25% OFF first box! The November 2016 Bespoke Post gears up for winter with LAYERS! Check out my review + 25% OFF first box! The October 2016 Bespoke Post is perfect for any business or leisure VENTURE! Check out my review + 25% OFF first box!